1. Authenticity, be the expert! Golf course marketing for millennials is about one thing: authenticity. If your advertisements don’t come off as honest or truthful you will lose the young audience immediately. Golf courses can prove their authenticity by showing their expertise, having a professional appearance, making use of their golf professionals, accurately representing their course in their pictures, and having an authentically fun and friendly demeanour. This may seem like a no brainer but many golf courses struggle with making use of social media to reach younger audiences. Your golf course marketing strategy at the very least needs to include a Facebook, Instagram, and Twitter page. These pages should have weekly posts that encourage conversation and provide the opportunity for audiences to engage. 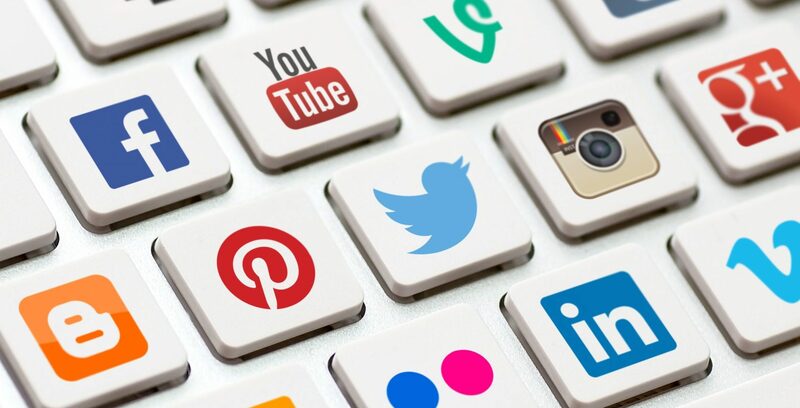 Anything constitutes a good social media post as long as it authentically represents your course: a funny golf meme, course discounts, events, tournaments, even leader boards and award winners are excellent kinds of posts that show millennials that your golf course is serious about engaging its audience. Millennials want to collaborate and be included in your clubhouse culture, prove it with your social media content! It’s no secret that millennials are a mobile generation. For starters your course absolutely needs to have a mobile optimized website and mobile tee time booking. Search engine optimization (SEO) for mobile is key as well. Your course can help SEO ranking by registering on Google Maps as the owner of the maps location for your golf course. Doing this will make your course show up in mobile Google maps searches, and improve the overall SEO ranking of your golf course’s website. 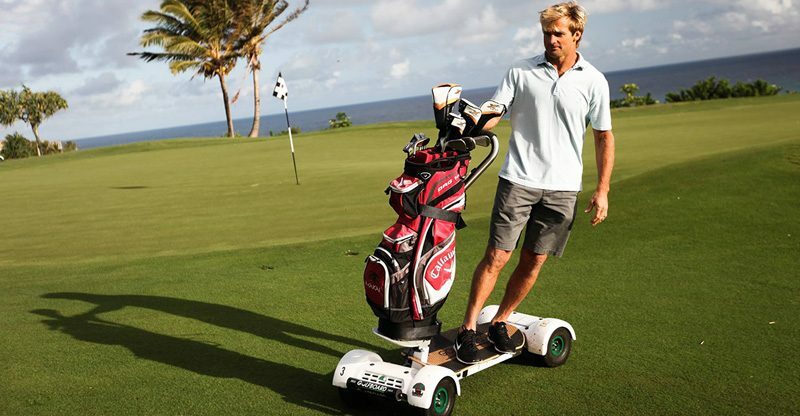 Creativity is highly valued by millennials who are unafraid of challenging the status quo, and don’t necessarily connect with golf traditions or the old standards of the clubhouse. Why not try something fresh and interesting like a Golf in the Dark evening at the driving range with glowing golf balls and fun targets? Even a simple tweak to your tired logo, modernizing your old website, hosting a charity tournament or a social event can help revamp your facility’s image and grab the attention of young golfers. 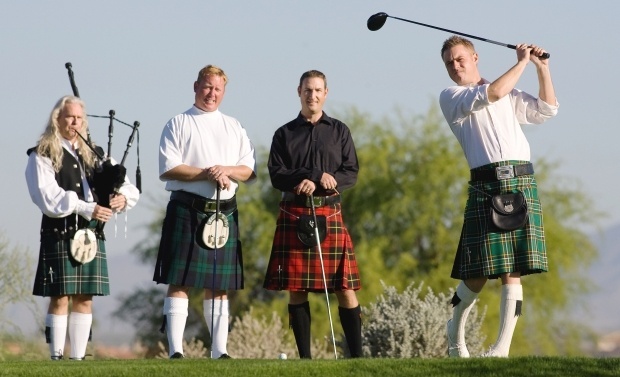 Golf course marketing for millennials means selling the experience in a meaningful way. They don’t just want to buy another thing or play another game. Instead, they want to experience a beautiful golf course with great views and manicured greens. Attention to detail here is key, to reach millennials, club managers need to consider the experience start to finish: from the initial search for a golf club, booking tee times, arriving at the course and checking in and playing the actual game, to enjoying post round drinks and food at the 19th hole. 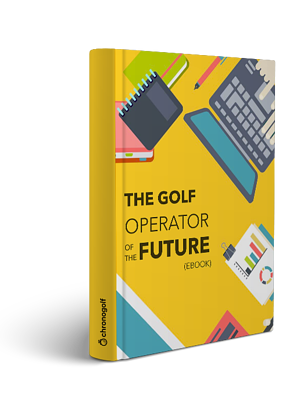 How does the entire experience of your golf course stand out from the rest, how can it be streamlined and improved? It’s very difficult to win loyalty with Millennials; they want to be free to experience everything possible so encouraging repeat visits is much more difficult to execute. The best way to encourage customer loyalty is to engage online and have the golf course brand and experience “follow them home”. 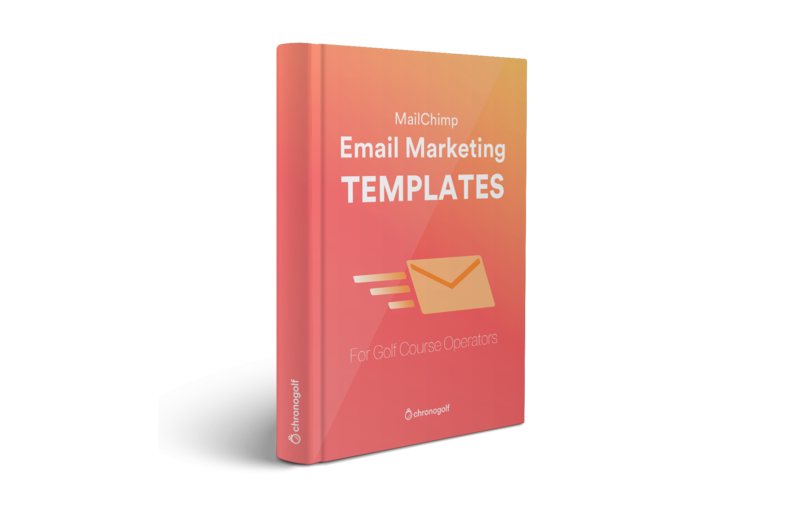 This means that your course should collect their emails, make use of email marketing, follow them on social media, and offer a loyalty rewards program and promotional codes for future rounds. These activities not only engage millennial customers but actually delight them, make them feel valued and important, and demonstrate your golf course’s authentic care for their experience.